Built in 1897, this historic hotel is unlike any other. 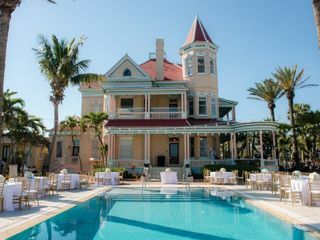 A gracious architectural icon in the heart of old Key West, the Southernmost House is the ideal location for your special moment. 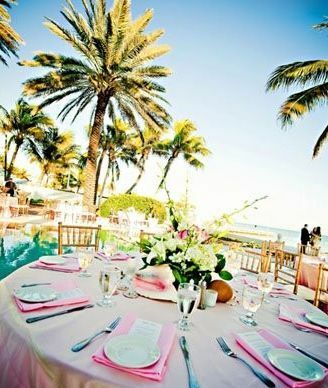 We are a premier wedding venue in Key West. 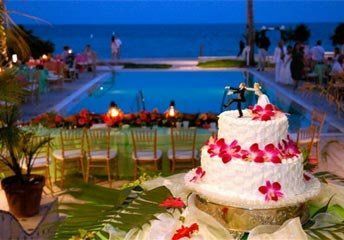 Having your special day nestled behind this grand mansion located directly on the ocean will no doubt 'Wow' your guests! 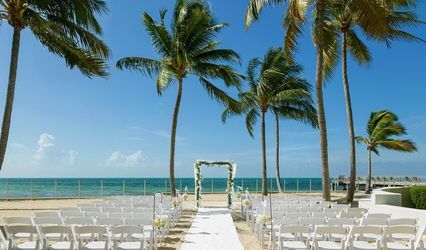 Ceremony on the Mansion's Helicopter Pad with a gorgeous backdrop of the Atlantic Ocean, saying your "I Do's" on the Southernmost Point in the U.S. 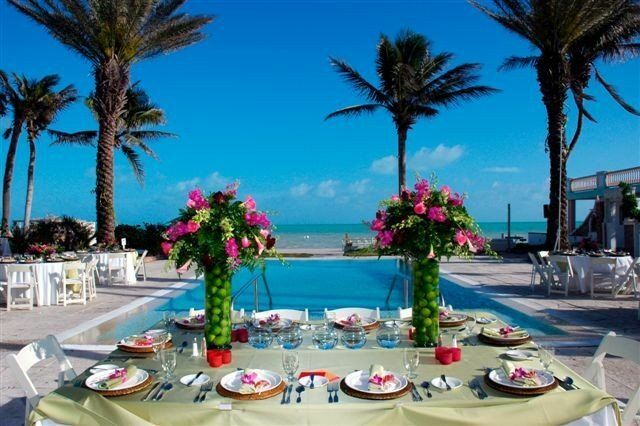 Reception Surrounding our beautiful infinity pool overlooking the water while dining like a King and Queen. Dance the night away under the stars under the light of the moon with your family and friends by your side. 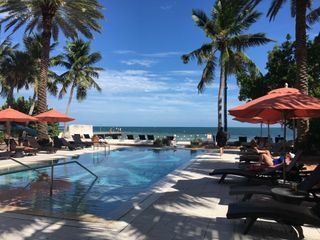 Such a quaint environment away from the hustle and bustle of Key West. 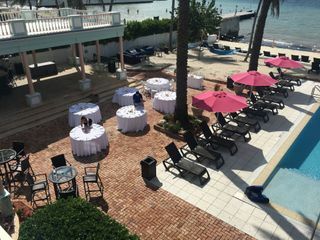 A dream come true to have our wedding at Southernmost House Hotel. It's where we got engaged and married. 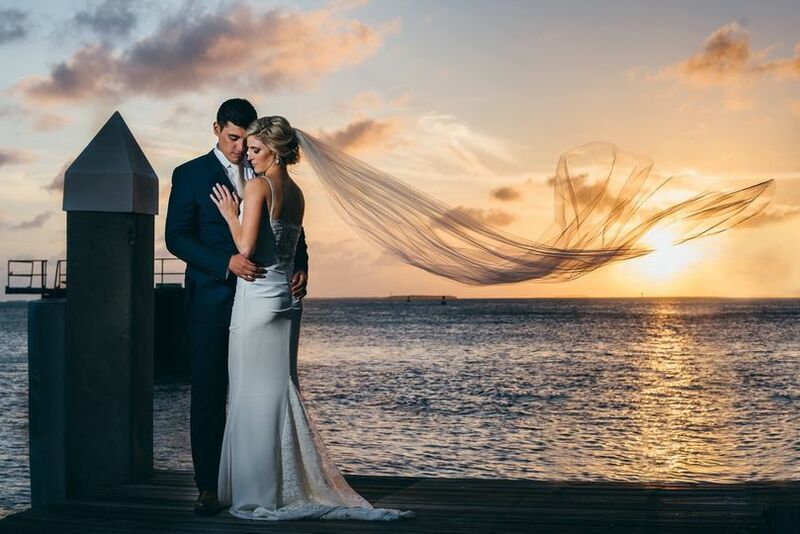 We are forever grateful for Southernmost. 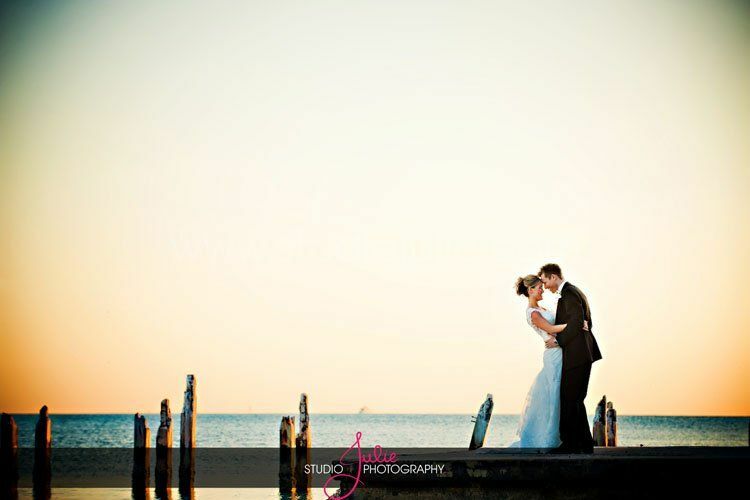 The staff was fabulous and extremely helpful. 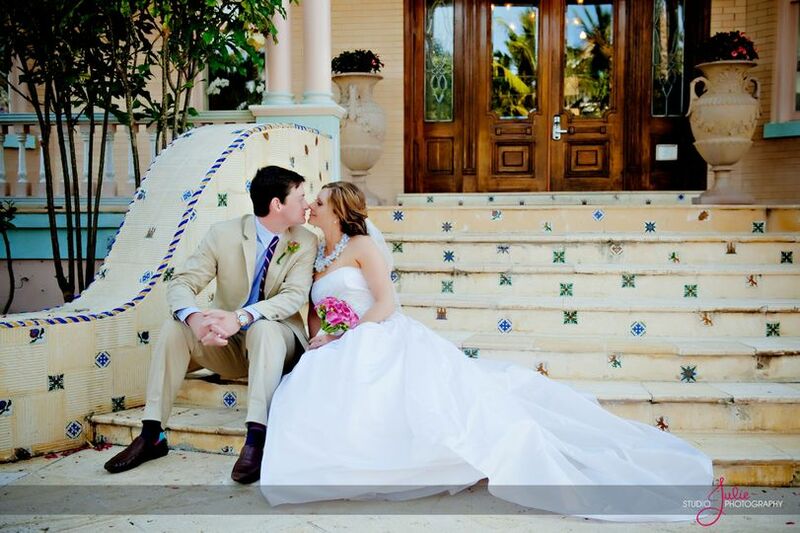 We will always remember how special our wedding day was thanks to the staff at Southernmost House Hotel. 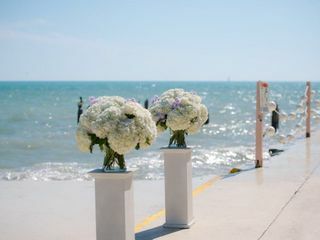 We recently had our wedding at the Southernmost House and it was BY FAR the best decision we’ve ever made! Everyone on staff at the house went above and beyond to make sure there wasn’t a moment of the weekend that wasn’t flawless. 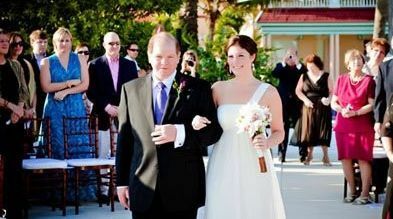 My husband and I, as well as all of our guests, felt right at home as soon as we got there and they treated us like family. 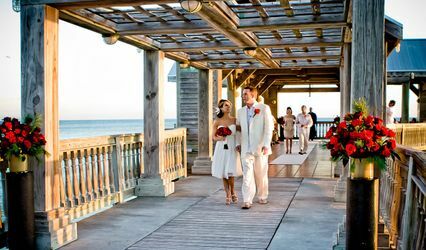 The house itself, as well as the scenery, is the most perfect setting for anyone thinking about having their wedding there...I could not imagine a more beautiful place. Everything about the weekend completely blew our expectations out of the water, which were already very high to begin with. 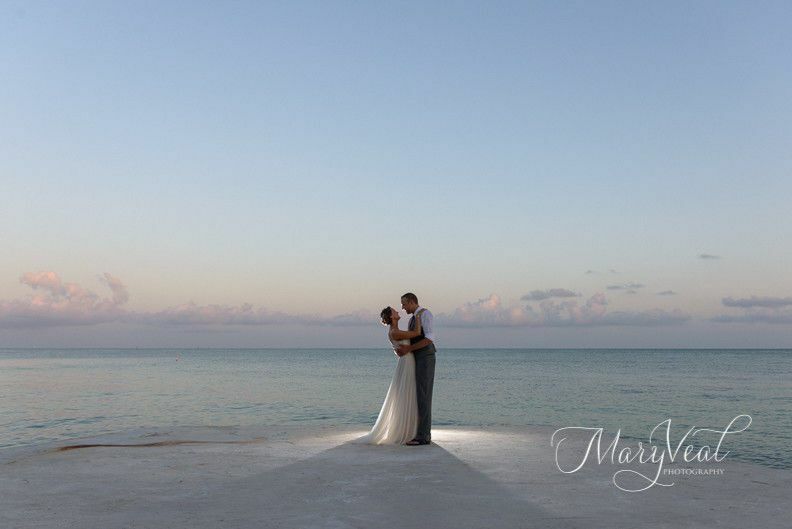 I cannot possibly speak any higher of our experience, and we cannot wait to go back! 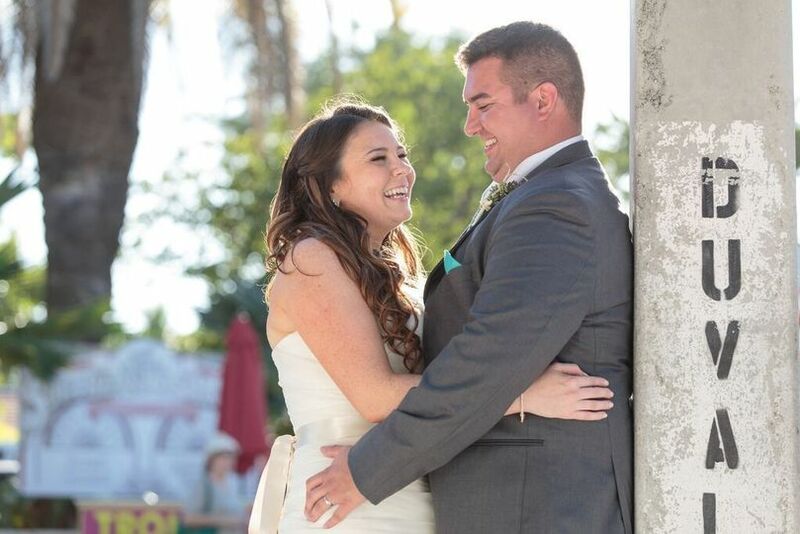 We are eternally grateful to all the staff, and especially to Michael and Katie for truly bending over backwards to make sure our wedding was absolutely spectacular!!! 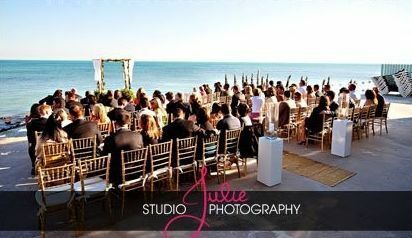 It was truly an honor to host your wedding! You became part of our little Southernmost Family and we cannot wait to have you back again with us. We appreciate your kind words. We will see you soon! 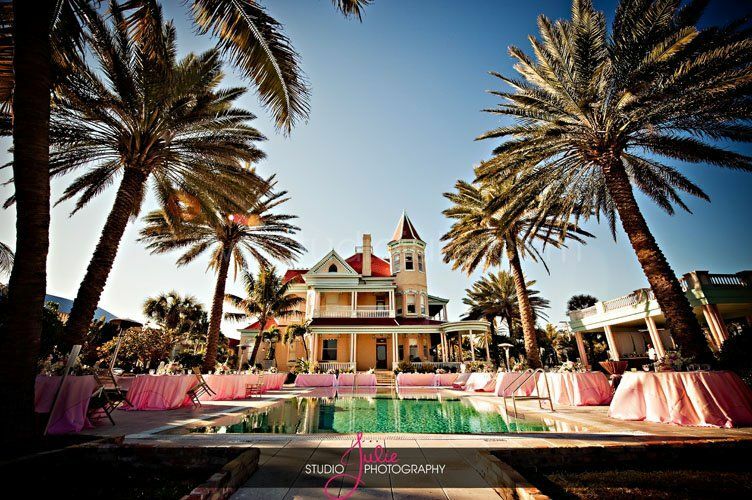 There is no place in the world quite like The Southernmost House! 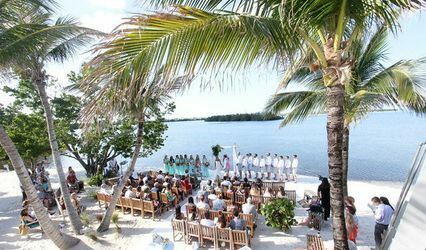 We originally had our wedding scheduled for September 2017 and Irma hit the keys about 3 weeks prior to our originally scheduled date. Annie, the GM and Michael, the Owner called us immediately to discuss our options. 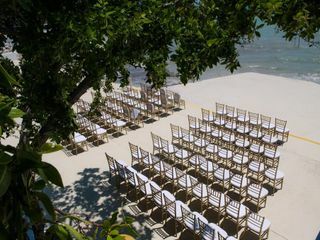 They were so accommodating and worked tirelessly to help reschedule our wedding. We moved our wedding to April 2018 and the day was incredibly special. The house did not look like it had gone through a hurricane, everything was done to perfection. 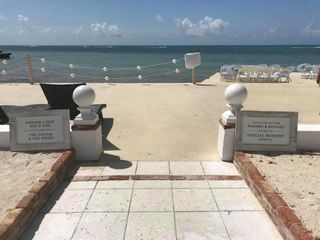 Our ceremony we held out on the concrete sea-wall, our cocktail service was held on the opposite side along the ocean and then the dinner reception was served around the glistening infinity pool. Our bartenders, Devin and Seth, were very attentive. They both went above and beyond to ensure our guests had a great time once everyone hit the dance floor. 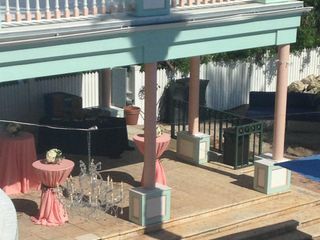 We would highly recommend the House for a visit or to host your next event! We will be back to visit!